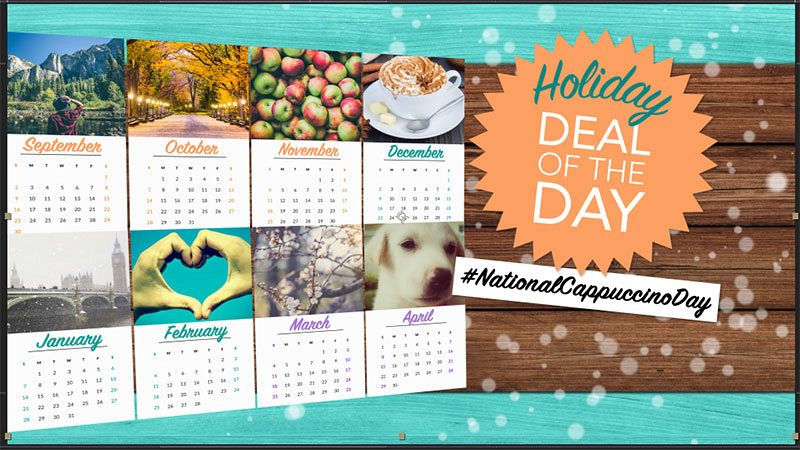 To celebrate National Cappuccino Day, we've teamed up with MorningSave to bring you incredible deals on two "buzz" worthy products! These items are available exclusively to The Talk viewers at discounted prices, for a limited time and while supplies last, at morningsave.com! 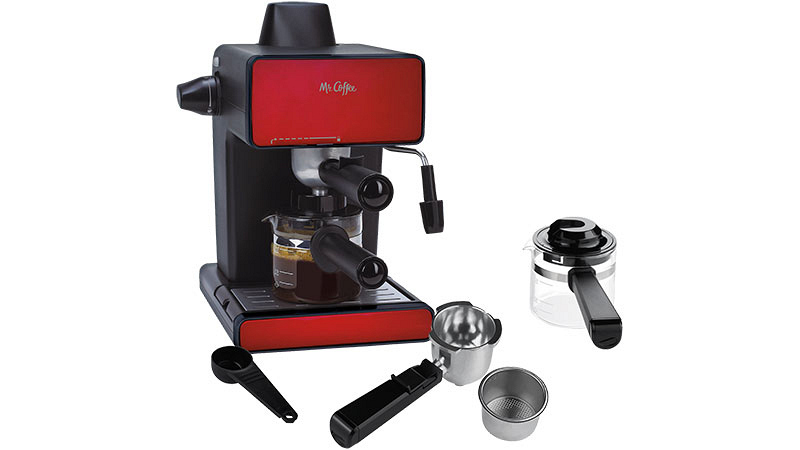 This sleek appliance allows you to easily brew up to 20 ounces of rich and robust espresso. With the built-in frother, you can make delicious lattes and cappuccinos for you and your guests to enjoy. 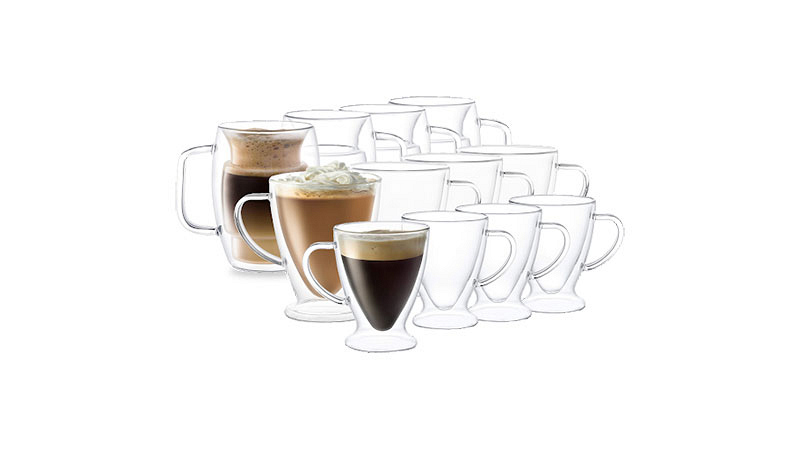 Add some flair to your morning cup of coffee with these unique glass mugs. Each 4-piece set comes in a variety of sizes and two styles to choose from: French Barrel and Irish Coffee. Take advantage of these great deals today at morningsave.com. DISCLAIMER: These special deals are brought to you by a 3rd party vendor, Checkout.org. None of these products are manufactured or endorsed by CBS or The Talk. All products are shipped by Checkout.org and all inquiries regarding these products or your order should be directed to MorningSave at https://morningsave.com/support or email support@morningsave.com. Promotion restricted to customers in the 48 contiguous U.S. states and D.C. Available for a limited time and while supplies last.